Because I’m currently busy with several Raspberry Pi® projects. I found that some of my older MicroSD cards where not preforming as I tough the should. In my experience, one of the highest-impact upgrades you can perform to increase Raspberry Pi® performance is to buy the fastest possible microSD card especially for applications where you need to do a lot of random reads and writes. There is an order-of-magnitude difference between most cheap cards and the slightly-more-expensive ones, even if both are rated as being in the same class, especially in small-block random I/O performance. As an example, if you use a normal, cheap microSD card for your database server, normal database operations can literally be 100x slower than if you used a standard microSD card. But witch card do I need? How fast an SD card can move data is rated by a class number from 2-10. With 2 being the slowest and 10 being the highest. An SD Card with a class rating of 2 is good for taking pictures and storing them since there is no need to transfer large amounts of data quickly. 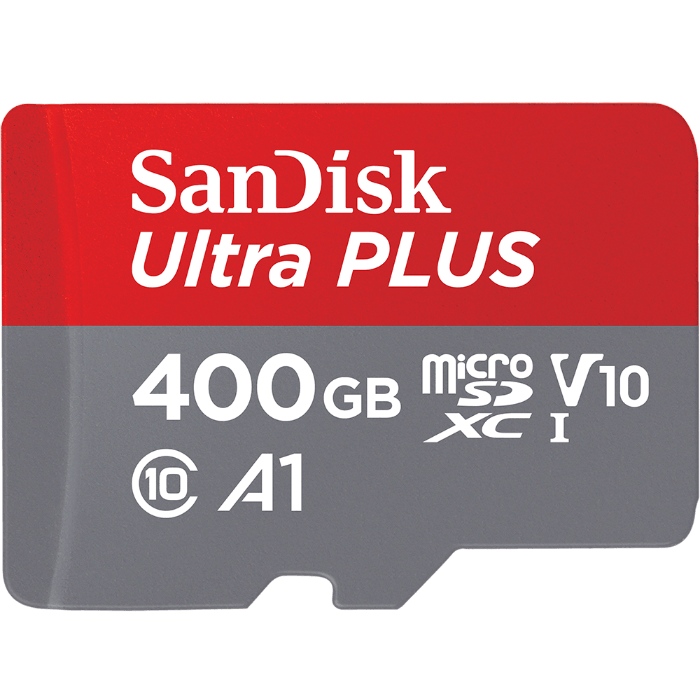 For this reason, class 2 SD cards are often used in digital camera. Class 10 SD cards are used in video equipment since they can transfer data quickly with no buffering. A Raspberry Pi® basically uses a MicroSD card as a hard drive and to store any information. For this reason, having a class 10 MicroSD card in your Raspberry Pi® is very much recommended. There’s also a separate, even faster category called UHS Class 1 (for Ultra High Speed), often both are used. If a UHS classification is used then get UHS class from 1-3. 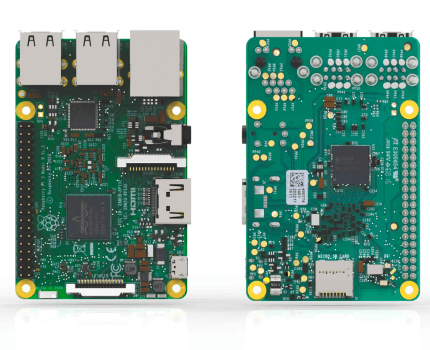 Since the SD card holds all the information to run a Raspberry Pi® from the operating system to applications very small SD cards are simply not reasonable even if they work with a Raspberry Pi®. 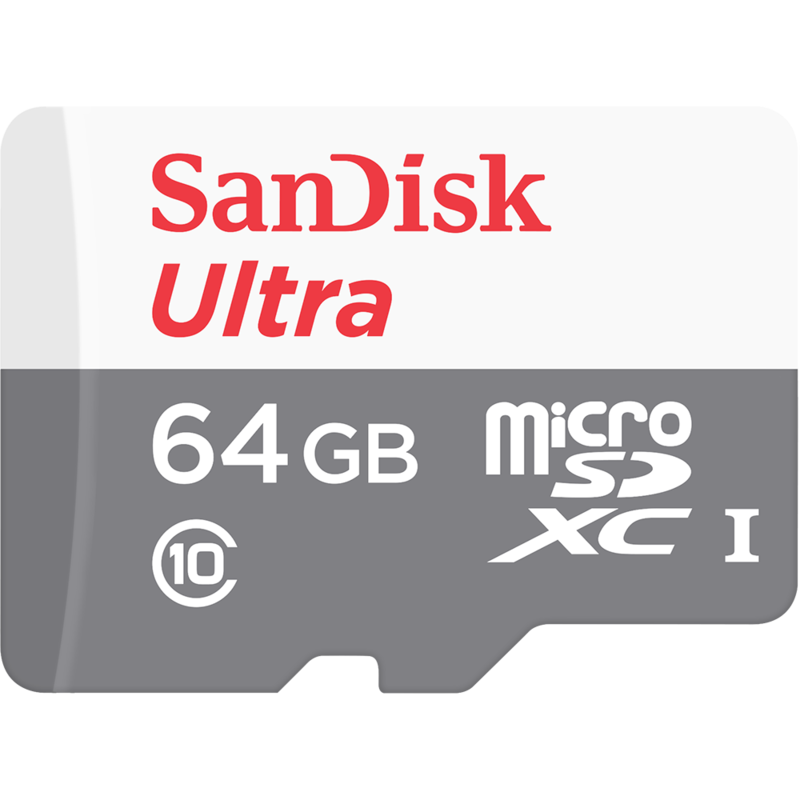 Most installs use an 8GB capacity micro SD card but things can move quickly with software, so getting a larger SD card is recommended. 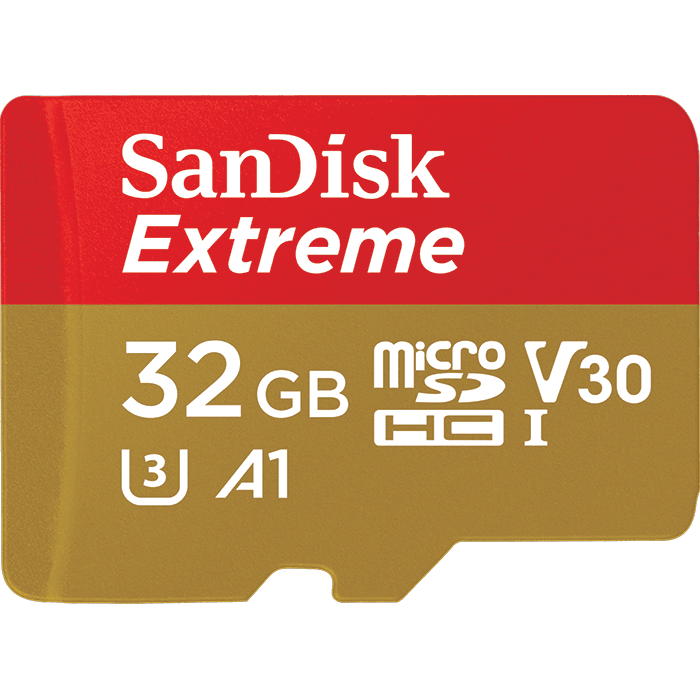 The largest sized microSD card a Raspberry Pi® can use is listed as 32 GB although some forums have people talking about using a 64 GB SD card with no problems. If you are just starting out stick with an 8-32 GB sized microSD card. One last note is that many people in the Raspberry Pi® community recommend getting an SD card that utilizes Wear Leveling. Wear leveling is when the same spot on an SD card is not written over when there is free space to write to. This extends the life of an SD card since multiple spots are written to and from instead of the same open spot over and over again.